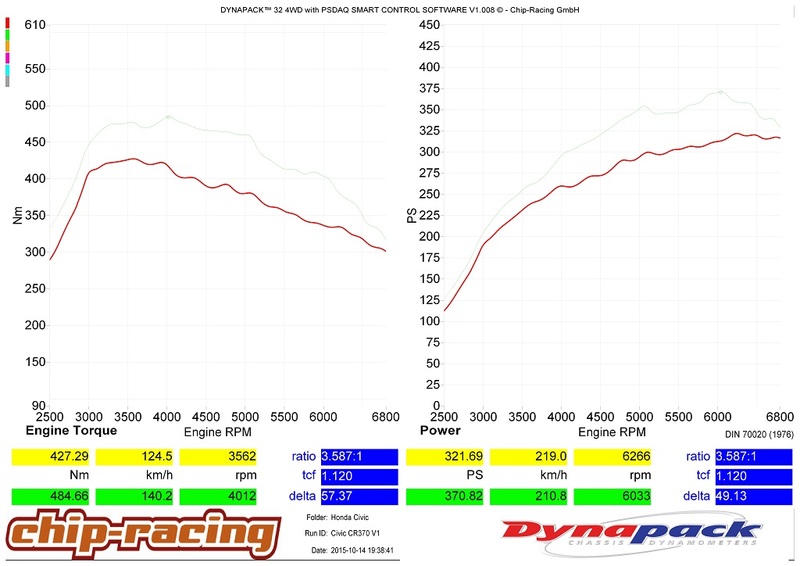 We make your new Honda Civic Type R Turbo FK2 even quicker! Check out our CRTEK2 Honda Tuning! 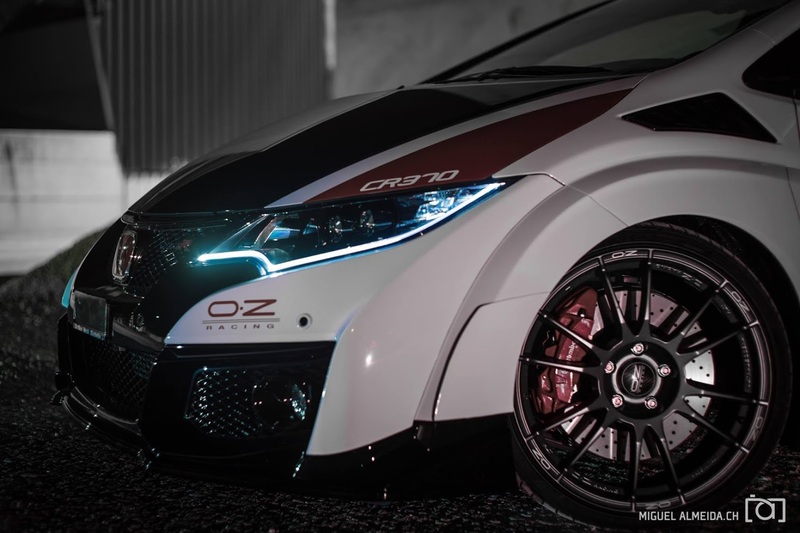 Our CRTEK2 for the new Honda Civic Type R is FAKT approved and 100% streetlegal! Enjoy your Civic to the fullest with this legal powerkit!